Established in 2006, the company is a franchise of Mad Science Group. 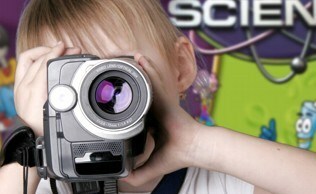 Whilst we benefit from 35 years of experience within the franchise network, Mad Science North West is very much a locally owned and run company that has grown to become the leading fun science provider in the region. The team of over 80 presenters is led by Dr Caroline Chesworth, a former clinical child psychologist, turned fun-science business woman. Our mission: To inspire scientists of the future on a scale that will make a difference! 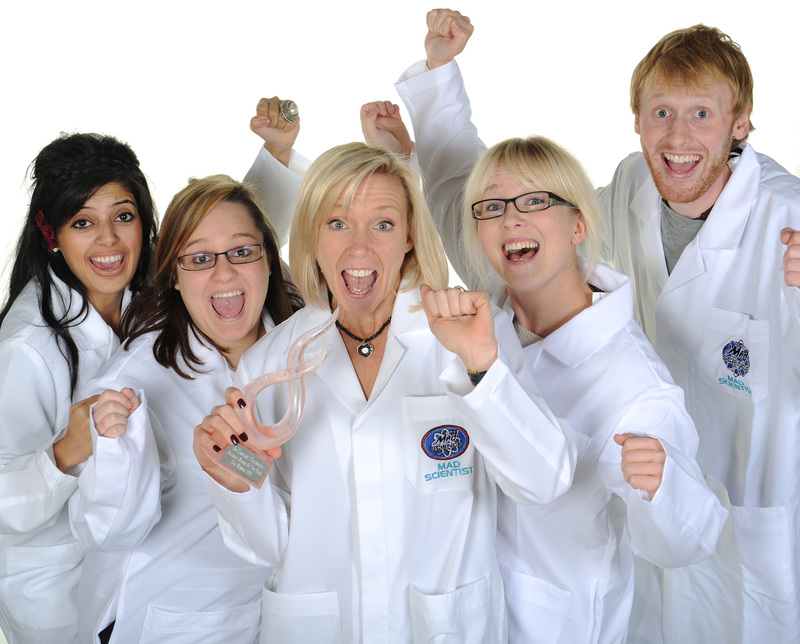 Each year our awesome team of dynamic presenters reach over 150, 000 children in the North West with our unique brand of fun science. Maybe one of your kids has raved about our work? For schools we provide the best, most exciting programmes and workshops around. For businesses we deliver regional and national campaigns inspiring a love of science wherever we go and chiming with the workforce development and CSR objectives of the science technology and engineering industries. In 2012 after just 6 years in business we were awarded the Mad Science International Franchise of The Year for our achievements and contribution to the Mad Science Group of 170 franchises in 25 countries worldwide. In 2013 we were thrilled to receive the prestigious Red Rose Award, Commitment to Skills, sponsored by BAE Systems for our work inspiring future scientists. Our Chief Mad Scientist, Caroline Chesworth, was also awarded The Bibas Business Woman of The Year 2013,one of the highest accolades awarded to Lancashire Businesses. Mad Science encourages scientific literacy in children in an age when science is as vital as reading, writing and arithmetic and we don't stop there! Our approach to teaching science invites children to pursue STEM careers and our mission is to inspire future scientists on a scale that will make a real difference to the future workforce of our region. It's this passion, scale and reach that makes us THE most exciting communications partner on the planet. Just ask the kids!